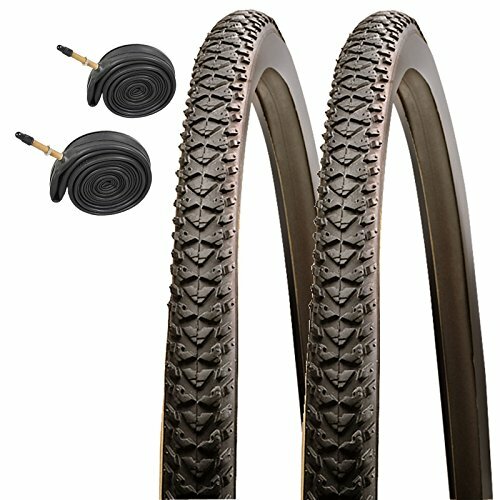 The Raleigh Pioneer is suitable for hybrid and comfort bikes but also works well as a cyclocross tire. 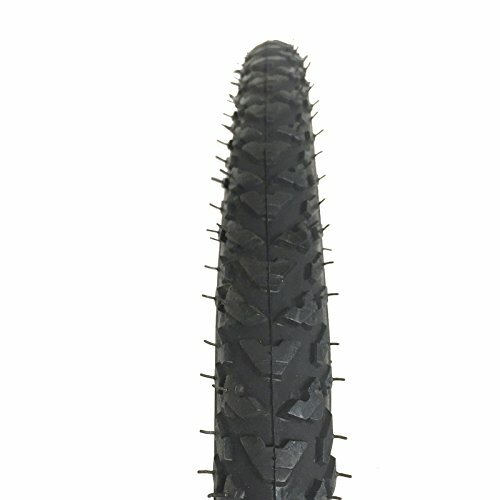 The knobbly tread pattern provides plenty of grip on the wet ground and while cornering in dry conditions. 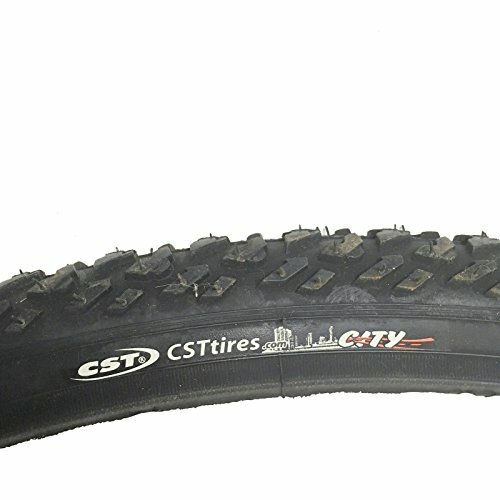 Raleigh tires are made by CST (Cheng Shin Tires) who are one of the worlds largest cycle tire manufacturers. 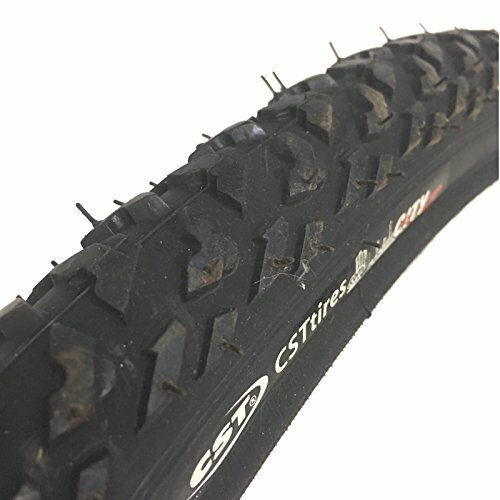 If CST have made the tire then you can expect it to be made from good quality materials that perform to a high standard.